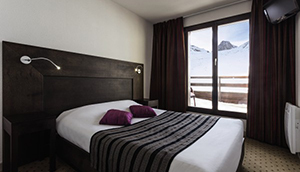 Choose an hotel in Tignes for your ski holiday in France. 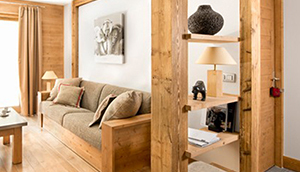 Rent a room at one of our facilities at the foot of the slopes for a comfortable ski stay in the Alps. 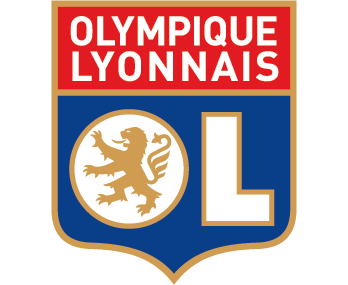 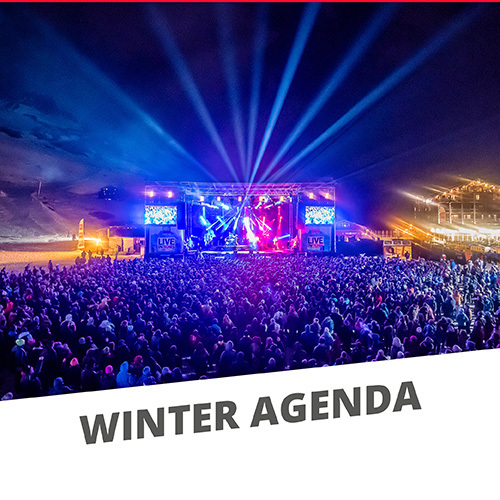 Discover our holiday clubs in Tignes. 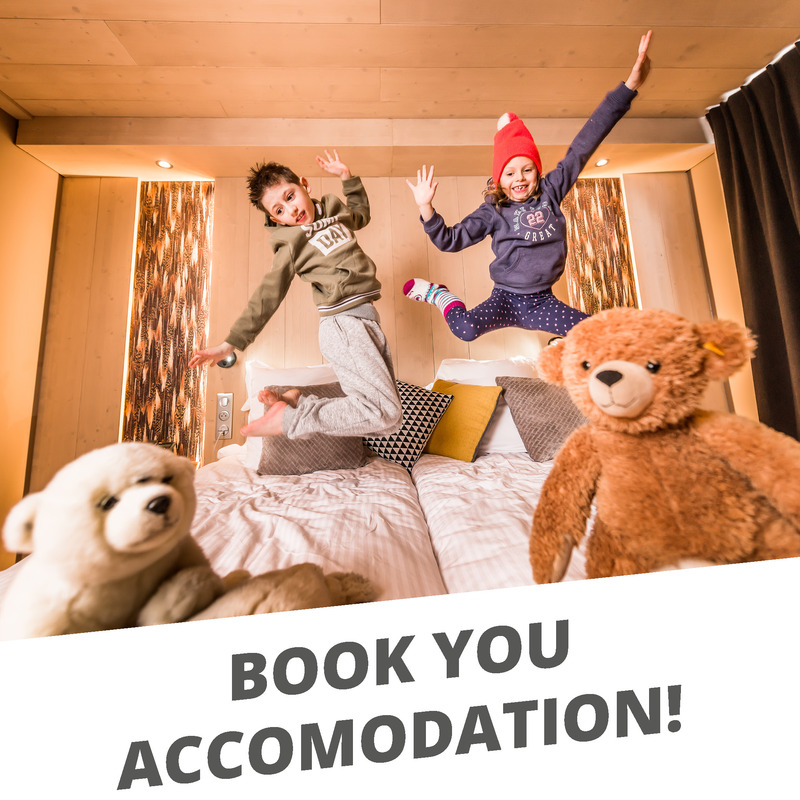 Our group accommodation for your holidays in France are perfect for organizing a summer camp, a snow class or stay with friends. 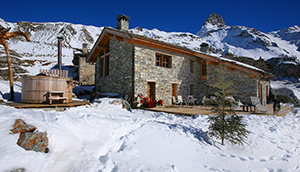 Enjoy the bed & breakfast for rent in Tignes for your winter vacation. We offer cottages and B&B among nature from two to five stars. 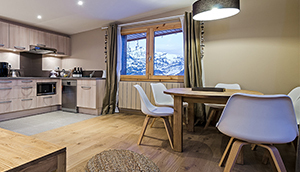 Enjoy the furnished rental in Tignes for your vacation. 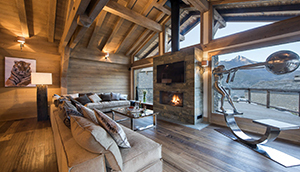 We offer our furnished chalets and apartments from studios to 5 pieces for your ski holiday in the French Alps. 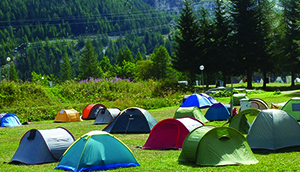 Choose the campsite of Tignes for holiday in the countryside in France. 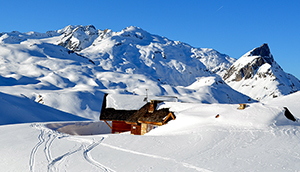 Enjoy refuges for rent in Tignes for your winter vacation. 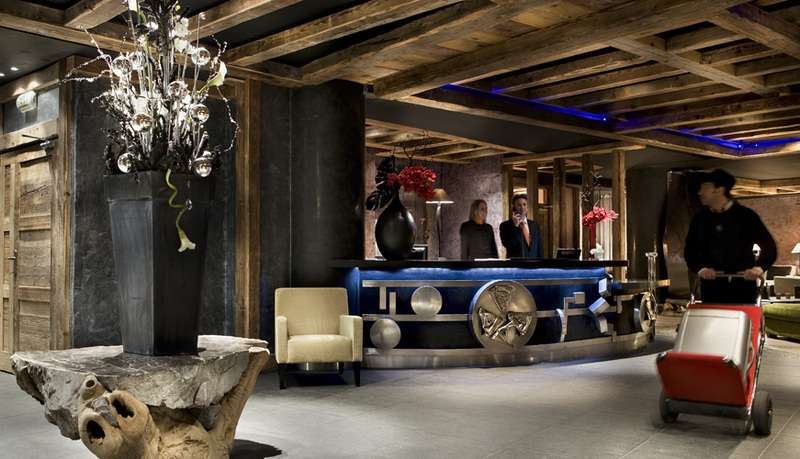 We offer high refuges for you to spend an unforgettable night in altitude.